When you install new Kernel, the old Kernels will not remove because It can help you to boot server with old kernel if you do any mistake while installing the new Kernel. Also, the old kernel consumes some spaces which can be useful for something else. So In this article, we will provide you multiple methods to remove the old Kernel from your CentOS/RHEL server. You can also remove the old kernel using package-cleanup command which is a part of yum-utils package. Note: After running the above command, it will remove all old/unused kernels and keep latest 2 Kernels. 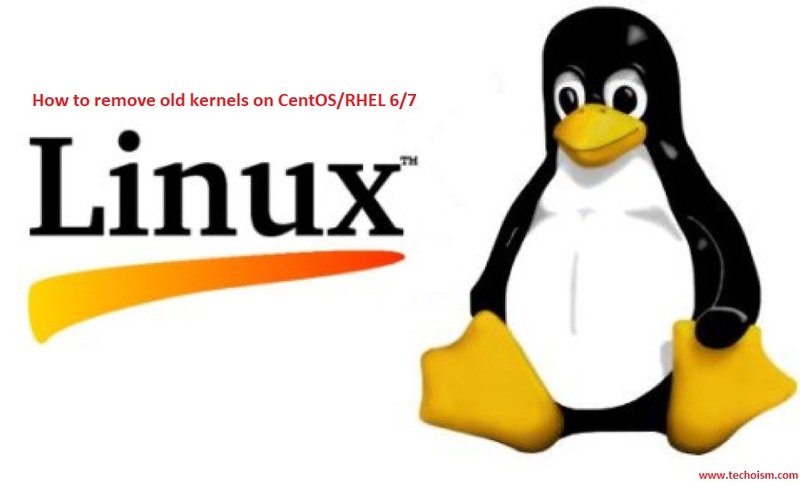 By default CentOS/RHEL will keep last 5 kernels on your system. installonly_limit parameter is define in yum configuration file. So if you can change the default value of installonly_limit to 2 then it will keep latest 2 kernel on your system and remove the remaining Kernels.